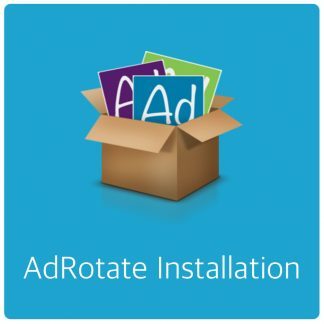 AdRotate Free 4.13.4 – Available now! This update fixes a few things to improve PHP7 compatibility and overall stability of the plugin. The dashboard keeps getting small incremental changes and tweaks. This time the “Help” tab got re-done. It’s now an actual help tab, too. Take a look at the renewed content in it. If you’re looking for adverts to increase revenue take a look at the Partners tab. AdRotate Free 4.13.2 – Available now! Updated the dashboard and made a few tweaks in the background so the plugin works better. Fixed a weird bug on PHP5.6 servers. If you run into other PHP warnings or errors, let me know as soon as possible so a fix can be investigated and applied. Telegram proved to be useless as a chat/social media option so that has been removed. If you want to chat, use Facebook instead. That’s the fastest option for premium support or a quick question. Though this is aimed more to users of AdRotate Professional. 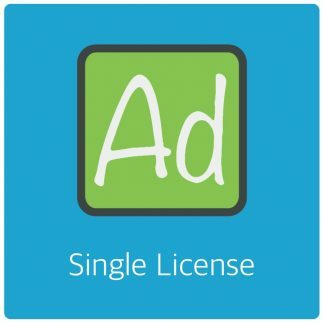 Are AdRotate Free and AdRotate Pro GDPR compatible? Yes, Both AdRotate Pro and AdRotate Free are compatible with GDPR. Just make sure you inform your audience what you’re doing and what’s going to happen when they access your website. GDPR stands for General Data Protection Regulation. Which is forced onto the world by the lovely governance of the European Union. These regulations have been years in the making and started years ago with the dreaded and Cookie Regulations. Now they’ve taken it a few steps further to include any data that may be personally identifiable in a similar scheme. In short, GDPR is yet another useless attempt to control data and seemingly protect the user.